The price you pay for your treatment should include everything necessary and there should be no hidden extra charges for x-rays etc. At AllClear, we like to do things a little differently. All of the prices are fixed (unlike many, we do not quote prices ‘from’ an amount) and you’ll have the peace of mind knowing that the price you see is the price you pay without extra charges for x-rays etc. Our three treatment ranges enable you to select the one which best suits your needs and budget and, if you join our membership scheme, you’ll benefit from inclusive checkups & hygienist sessions and generous discounts on most other treatments. AllClear is open six full days a week including all day Saturday and, with step-free access to the practice from all of the major transport links, we are accessible to all. 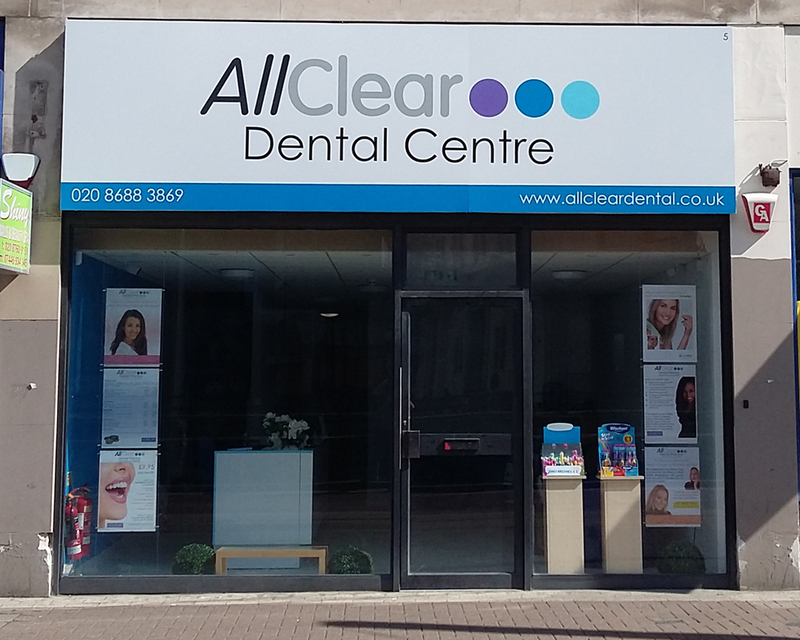 So if you are looking for a dentist in Croydon, the AllClear Dental Centre is ready to welcome you.